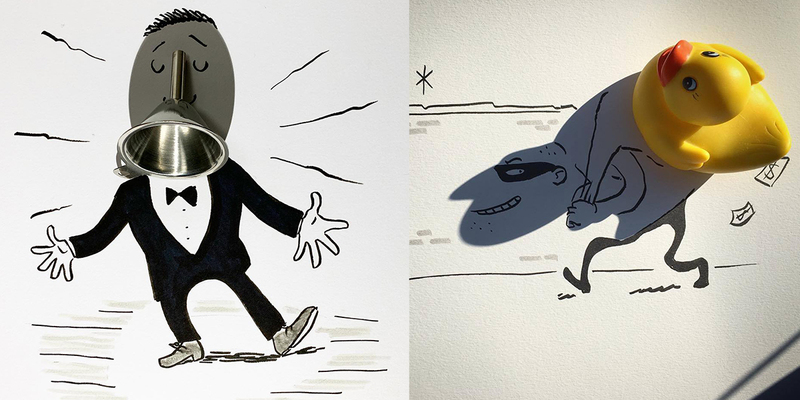 In Vincent Bal's world, a tea cup becomes an elephant, a wineglass, a prisoner, and a fork staff-lines. 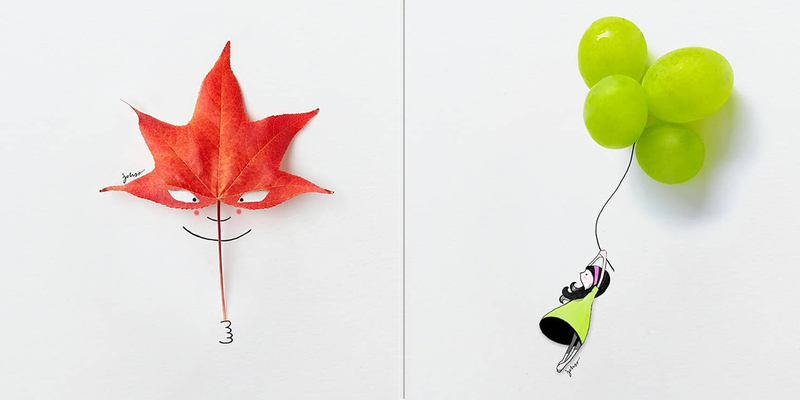 By using the shadows of everyday objects, Bal creates highly original and quirky images. 3896days is the work of a writer and a designer. The name is derived from the number of days between two birthdays, and the period it’s taken for two soul existences to intertwine. Love is a material that anyone can be related to. 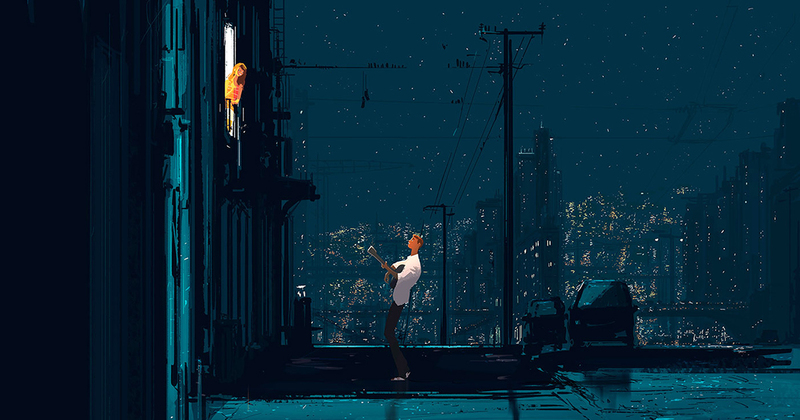 Love is something that emits light from the small things in daily life, and this is how Puuung's mission is to find hidden meanings in regular daily lives, then he translates them into illustrations and animations. Nini Bilù was born in Ferrara, Italy. 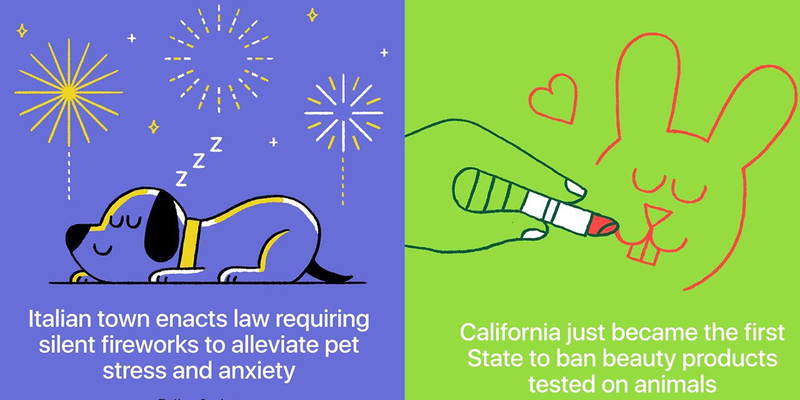 Illustration is her passion. 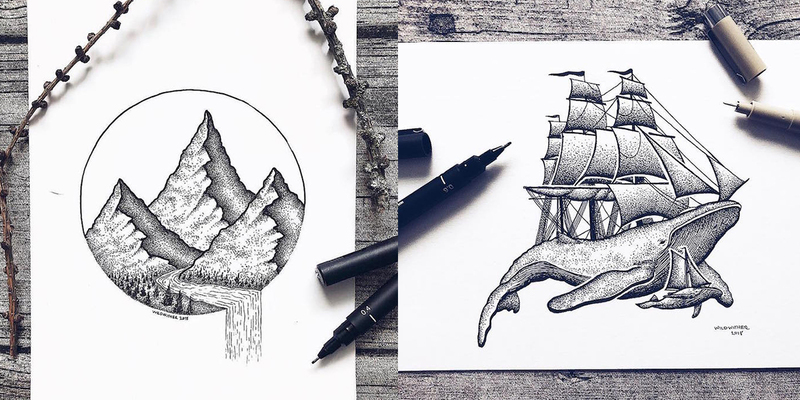 She refined her skills in digital drawing techniques, and this allowed her to grow up as a Graphic Designer and Digital Illustrator. She has 15 years experience in visual communication. 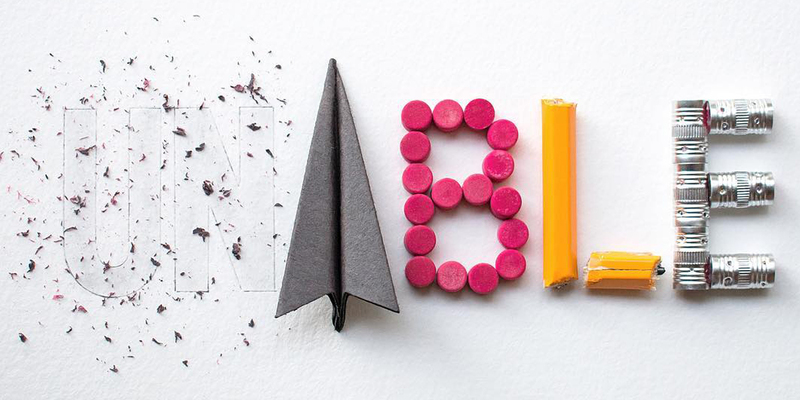 She is also specialized in graphic design, branding and new media design. Tenderness, fondness, predilection, warmth, passion, adoration. Love mean a deep and enduring emotional regard for someone special in your life. Ozabu is a Japanese artist. 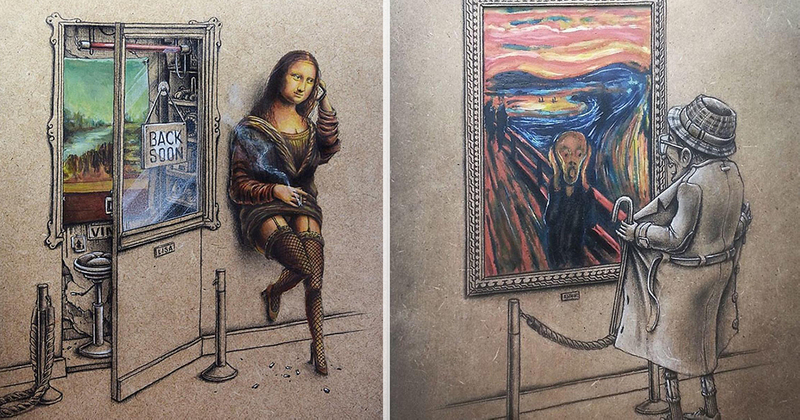 Her drawings are astonishing. 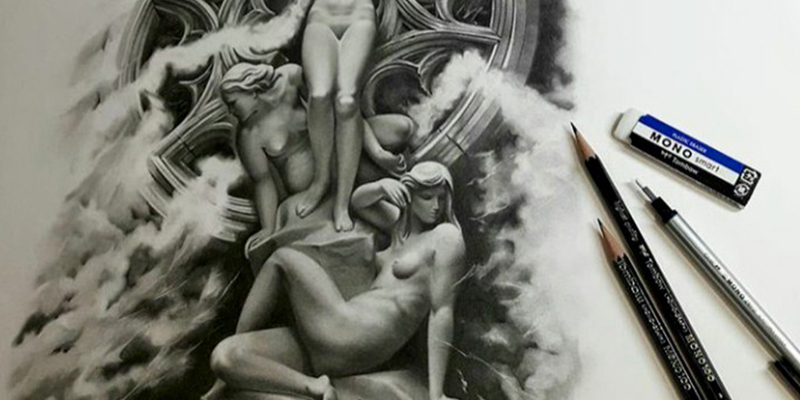 The level of detail in each of her works is mesmerizing. 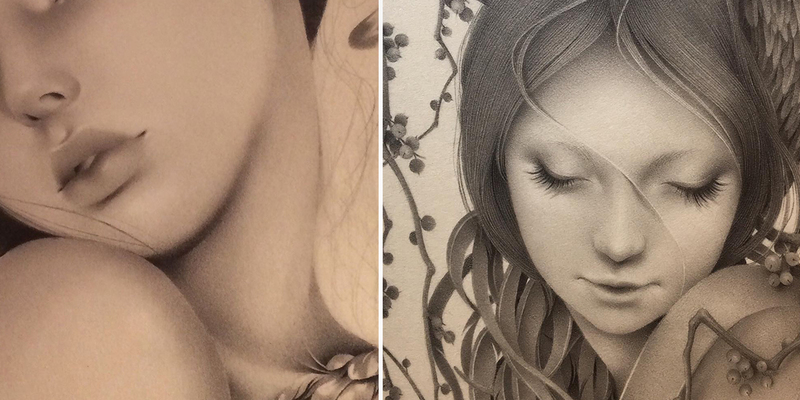 The way she renders skin is so subtle and delicate, and her line work is god-like. 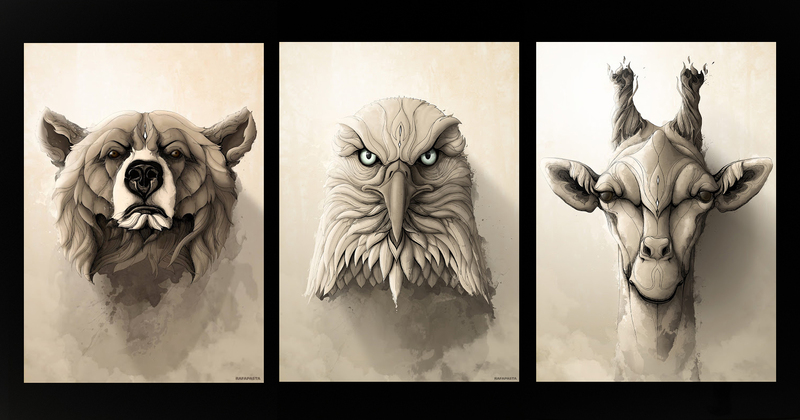 Rafapasta is a graphic designer and illustrator from Seville, Spain. 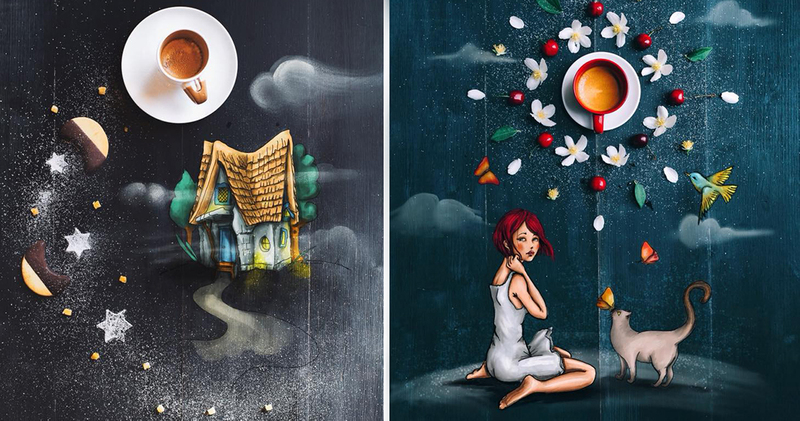 Edgar Artis is an Armenian Artist and Fashion Illustration. 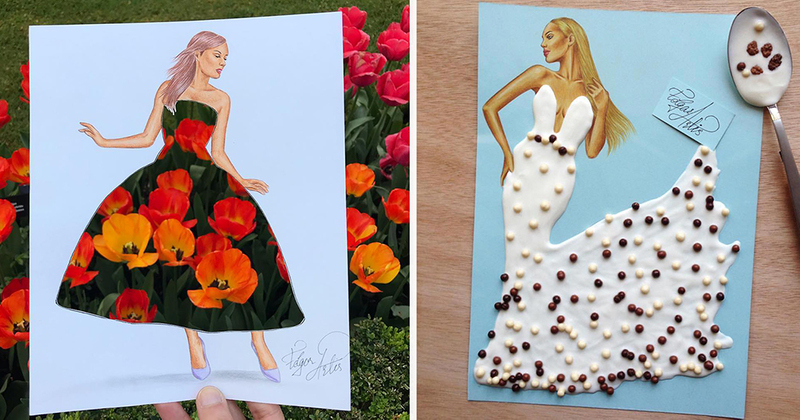 Edgar uses stylish paper cut outs and different objects to create beautiful dresses. 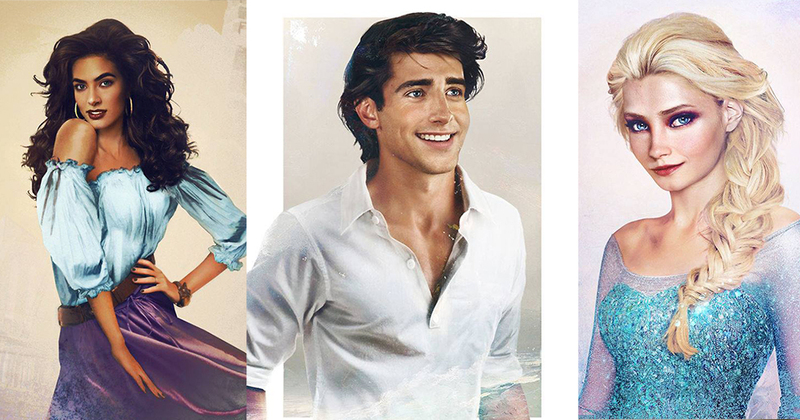 Artist Jirka Vinse Jonatan Väätäinen reimagines Disney Characters in "Real Life"
Peter Gric is Austrian painter, drawer and illustrator originally from Czech Republic. 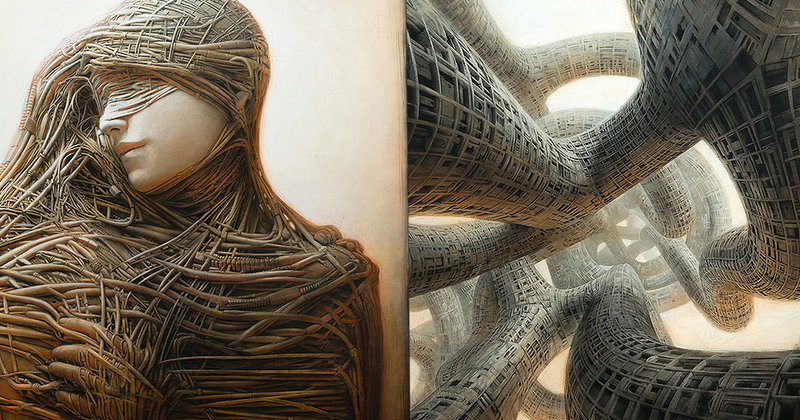 In his art appear motives of futuristic landscapes and architecture, biomechanical surrealism and fantastic realism. 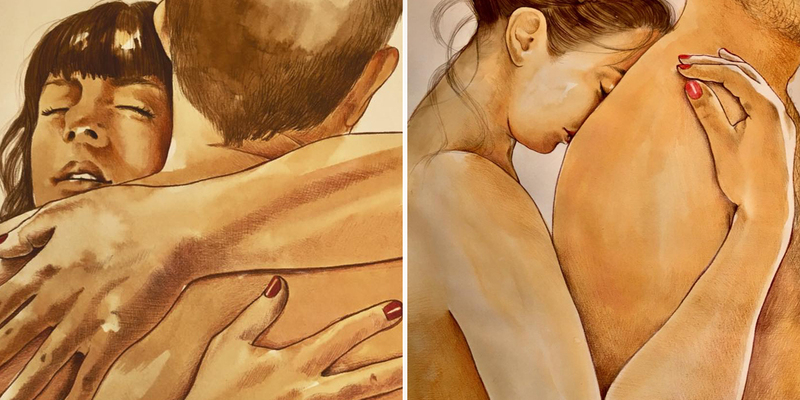 Artist illustrates the Everyday Life With His Wife, and here are their latests works! 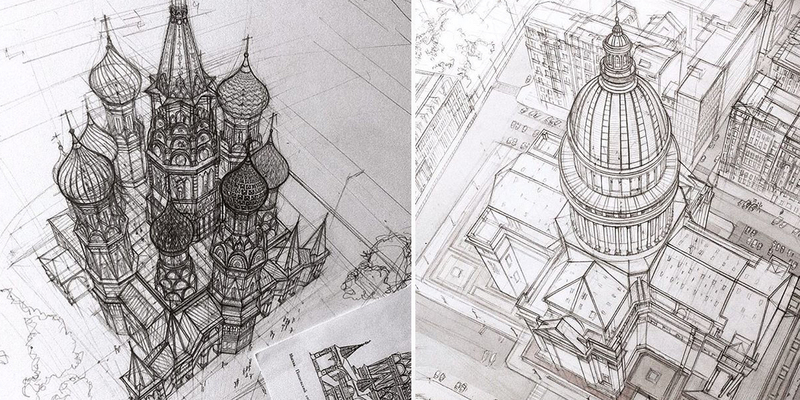 Architecture student Adelina Gareeva showcases her detailed freehand architectural sketches via her Instagram account. This way, she allows followers to see her progress as a student.